The Trimbakeshwar Jyotirlingam is located in the district of Nashik, India. The lingam itself resides underground and has three faces that represent Brahma, Vishnu, and Shiva. Hence, the name “Trimbakeshwar” translates to, “Three Lords.” Among the legends of Trimbakeshwar, there is the story of Sage Gautama, the sage who had inevitably been involved with the killing of a cow. 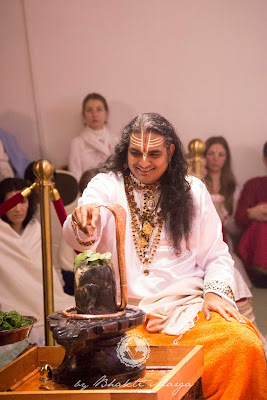 In order to be cleansed of this sin, the Rishis advised Sage Gautama to do penance to Lord Shiva. By praying to Lord Shiva, he asked Mahadev to send Mother Ganga to his hermitage so that his soul and ashram may be purified. 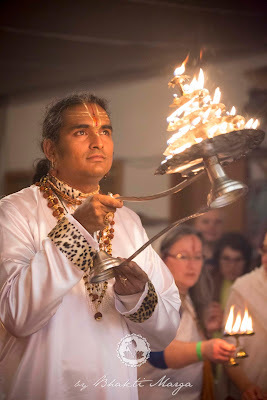 Lord Shiva was touched by Gautama's sincerity and devotion, and thus, Lord Shiva sent him the Godavari river, which is often referred to as the "Ganges of the South." After Lord Shiva's appearance to Sage Gautama, the Trimbakeshwar Jyotirlingam was manifested. The legend goes that a demon by the name of Bhima had enslaved a devotee of Shiva named, “Kamrupeshwar.” When Kamrupeshwar wouldn’t worship Bhima as his Lord, the demon took a sword to strike a Shiva Lingam. Lord Shiva manifested Himself and went to war with Bhima. When the fight had gone on long enough, Lord Shiva incinerated Bhima to ashes. 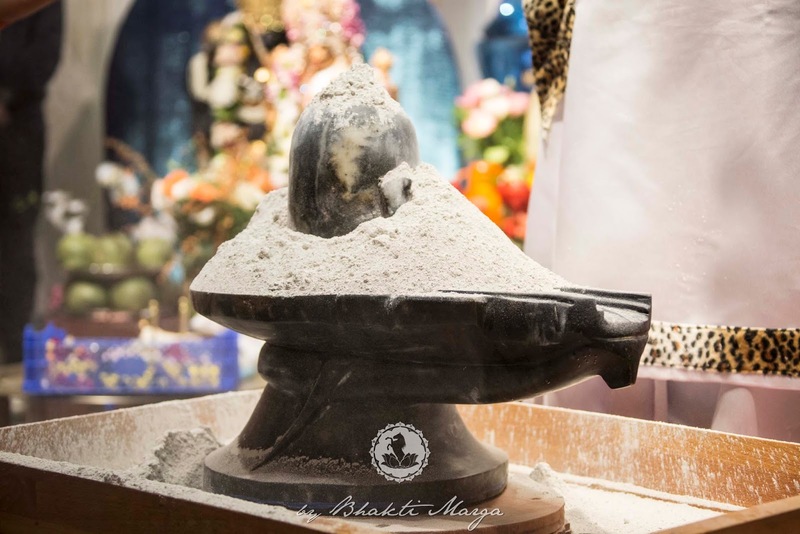 At the request of the sages and Gods, Lord Shiva manifested Himself as the Bhimashankar Jyotirlinga.